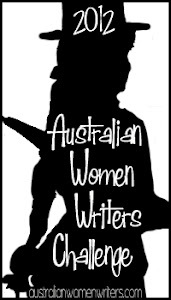 I am doing the http://www.australianwomenwriters.com/p/australian-women-writers-book-challenge_25.html#comment-form Australian women;s writers challenge next year. Genre challenge – science (purist) fiction fantasy , horror. Franklin-fantastic (read 10 and review at least 4 books)* next year. Whose with me.